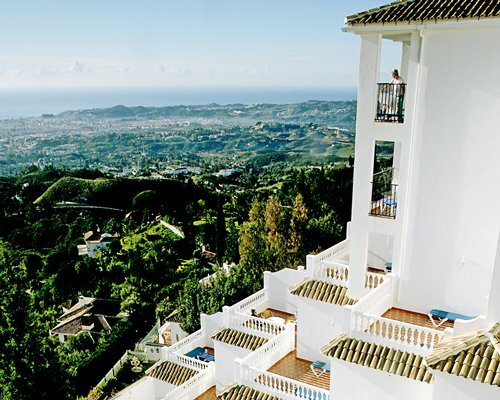 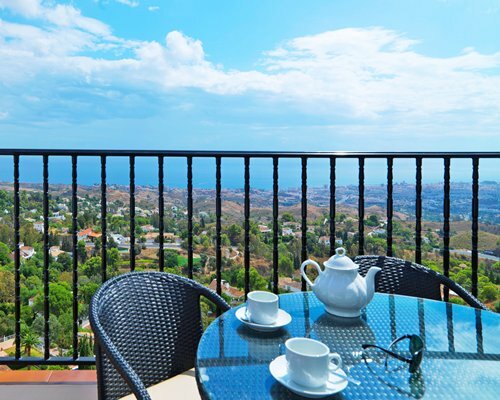 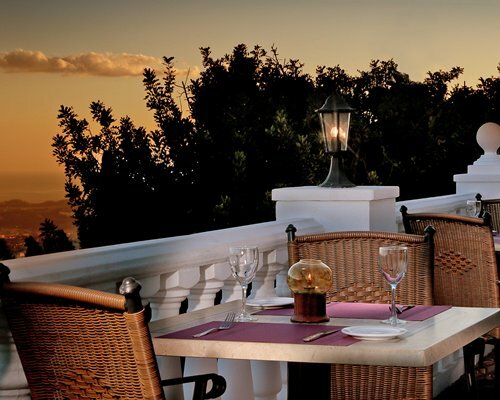 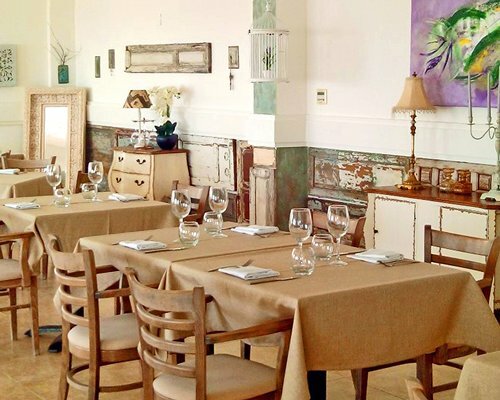 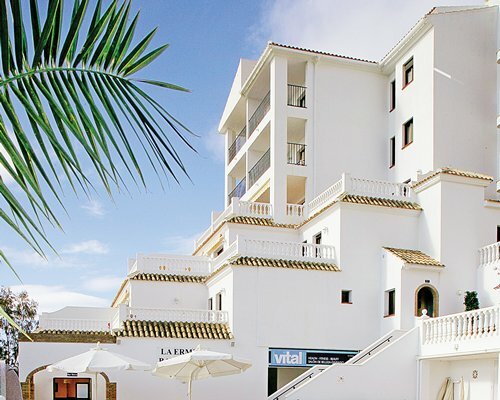 Set in the beautiful mountain village of Mijas, La Ermita holds a commanding view of the coast and mountains. 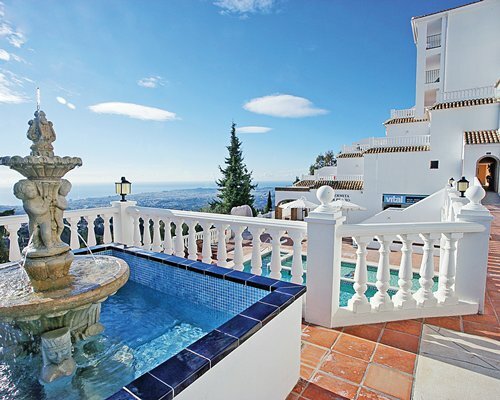 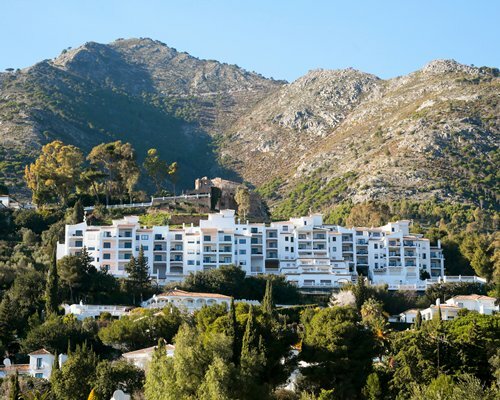 Mijas is renowned for its beauty and is just a short drive away from the shores of the Mediterranean. 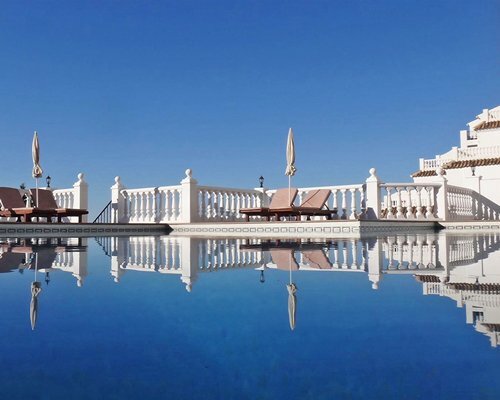 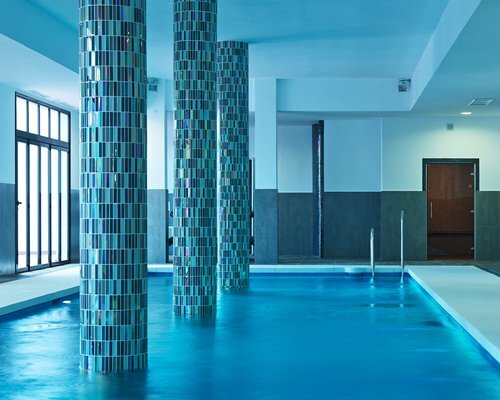 Enjoy the tranquility of your resort surroundings, and simply relax around the pool while admiring those breathtaking views. 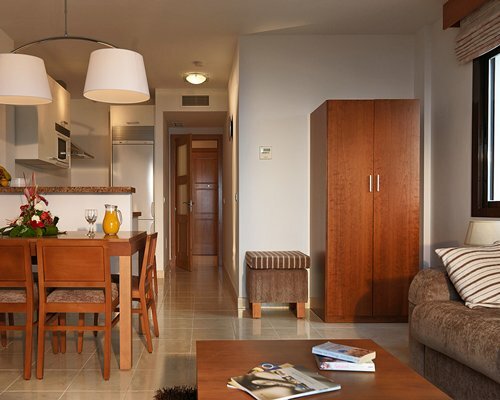 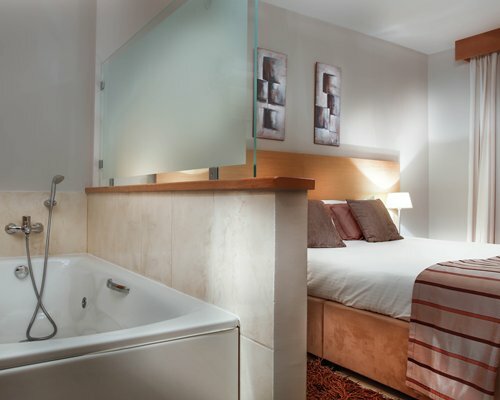 The one- and two-bedroom apartments range from sleeping four to six people, and provide full kitchens. 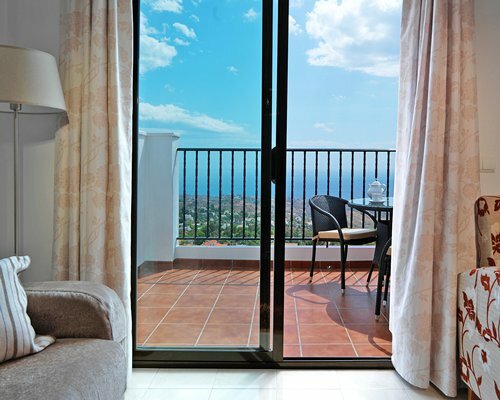 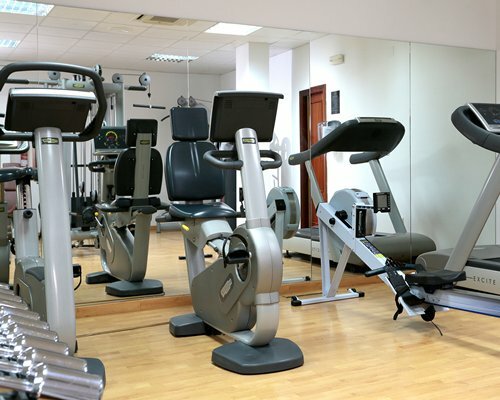 Nearby towns to visit include Torremolinos, Fuengirola and Benalmadena.